Plastic clasp which secures the belt around your waist. Can be used with any of our holders that have loops. 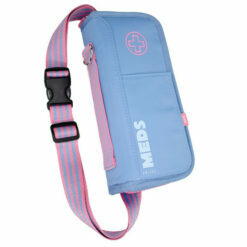 This belt holds cases for EpiPen® auto-injectors, it can be worn around the waist to carry your adrenaline pens with you safely and securely at all times. 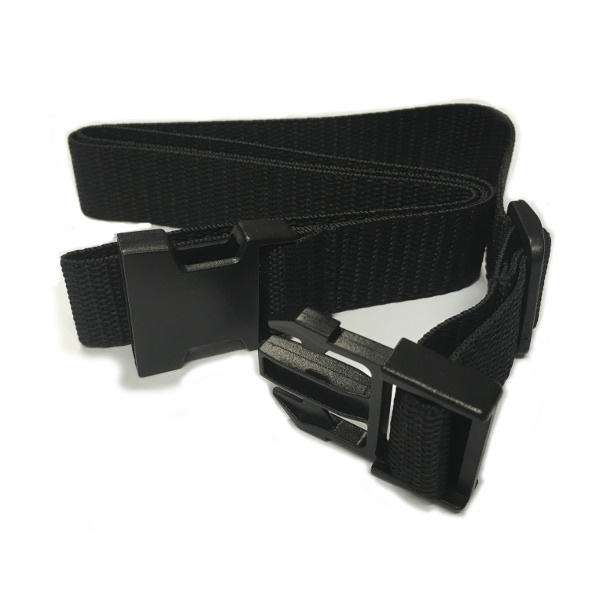 This belt is adjustable; it expands from 50cm up to 100cm in length. 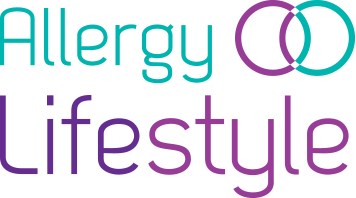 Can be used with any of our adrenaline pen cases with loops to securely hold your EpiPen® auto-injectors.